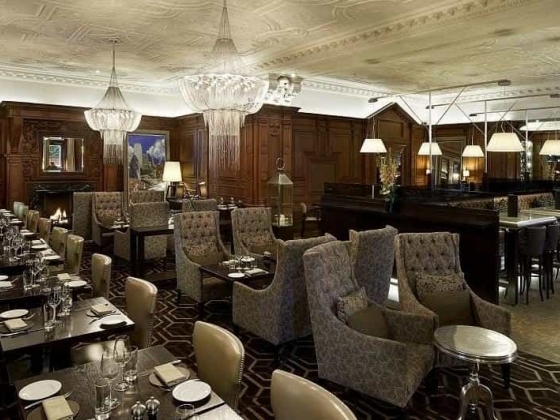 At The Landmark London no request is too big, and no detail is too small. 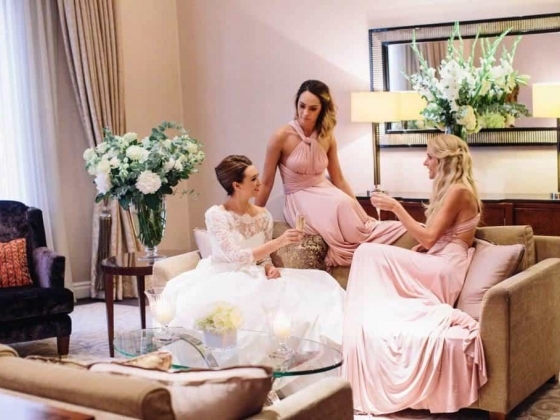 Using our experience and expertise, coupled with our most stunning surroundings, we will be there to ensure you enjoy creating a day to remember. 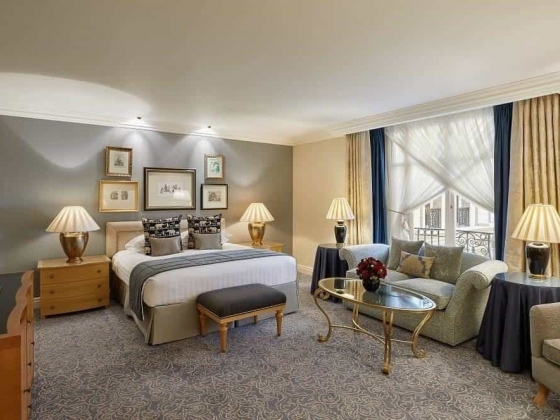 Originally built in 1899 during the golden age of steam, The Landmark London is a unique combination of Victorian grandeur and the 21st Century. The hotel still retains the resplendence of Gothic architecture; stained glass windows, beautiful wall murals and original working fireplaces. 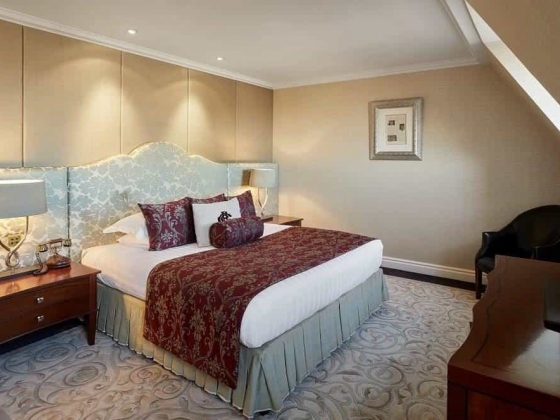 The hotel has eleven spacious banqueting rooms with floor to ceiling windows, a vast amount of natural daylight, original design features including marble pillars, oak paneling and crystal chandeliers and high ceilings. 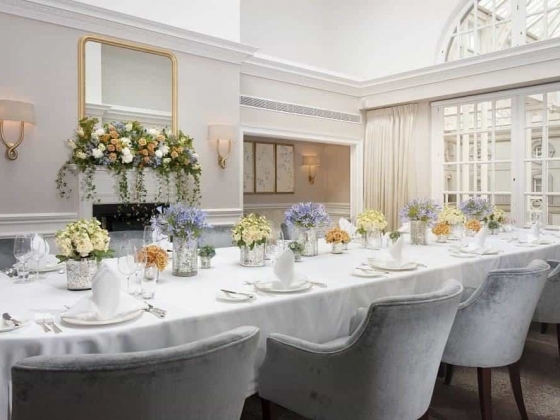 Our exceptional range of venues can cater for 20 to 750 people. 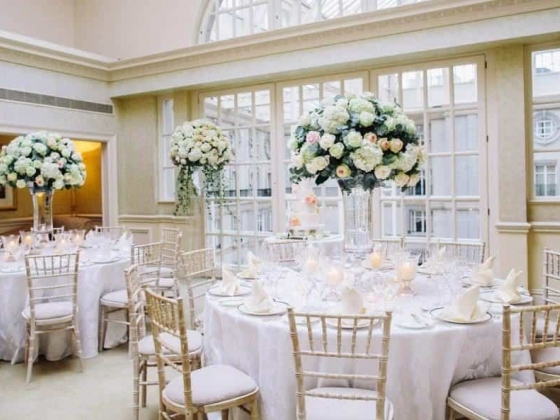 Our wedding specialists are dedicated to making your dream come true; from choosing matching colour schemes to creating the perfect wedding breakfast, they can assist you in every way. 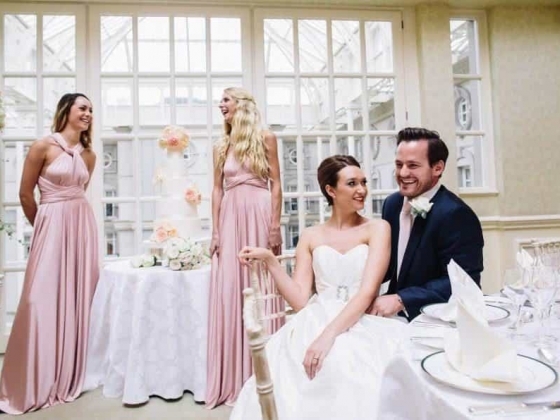 With spectacular banqueting rooms we are ideally situated opposite Marylebone Registry office and within 5 minutes of beautiful Regents Park providing a perfect backdrop for photography. We are licensed for wedding ceremonies. 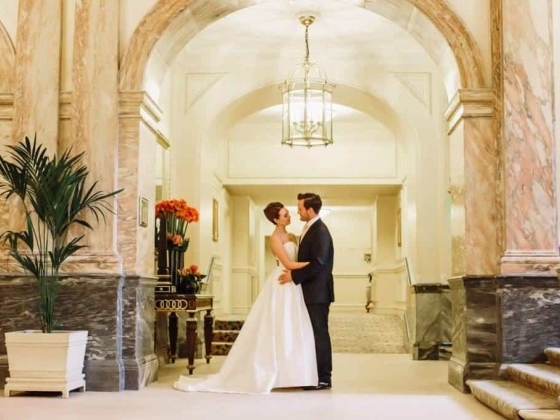 The Landmark London will ensure that we provide you with sheer opulence for the ultimate wedding. 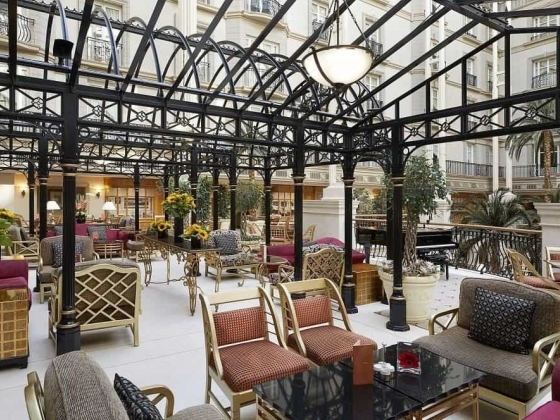 The hotel seamlessly integrates the romance and grandeur of the Victorian era, offering the luxury and service of one of the world's leading five red star hotels. 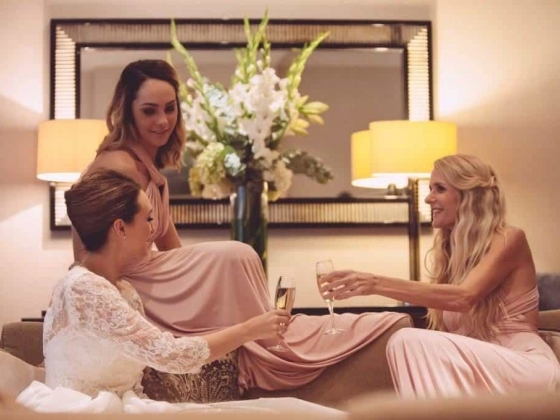 We will ensure that your special day exceeds all of your expectations. 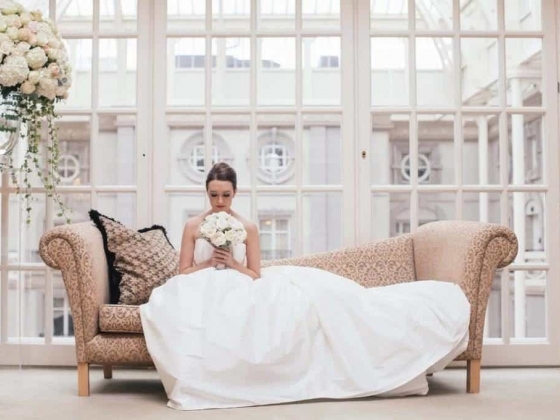 We have some of the largest guest rooms in London , averaging 55 square meters and a stunning eight storey glass roof atrium, ideal for your wedding photographs. 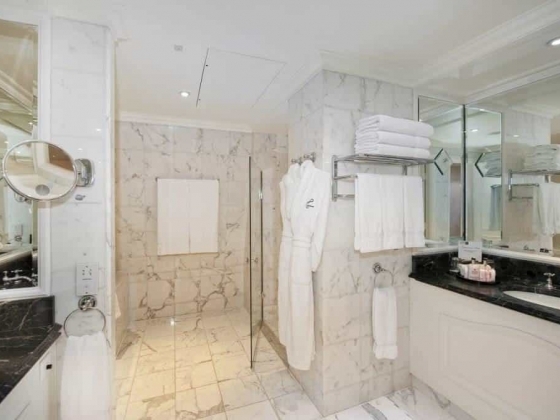 The Landmark London has a luxurious Spa & Health Club, which offers ESPA Spa treatments as well as a 15-metre chlorine free swimming pool, a sanitarium and monsoon showers. 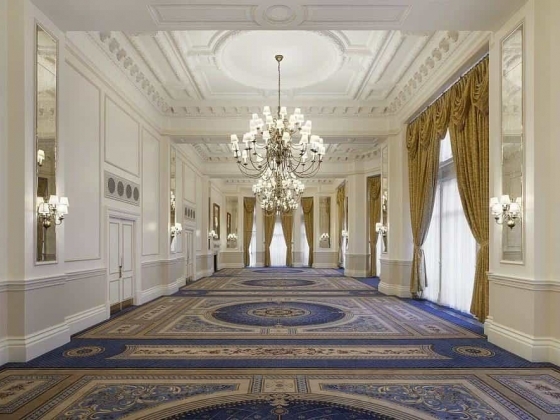 Venue Capacity: Marble Ballroom 500 receptions 348 dinner dance. Grand Ballroom 750 for receptions, 432 dinner dance. Drawing Room 300 for receptions, 132 dinner dance. Tower Suite 60 guests. Garden Terrace 300 guests. Empire Room 250 or 120 dinner.